CLICK HERE – For Session 2 – General Information including location, map, logistics. 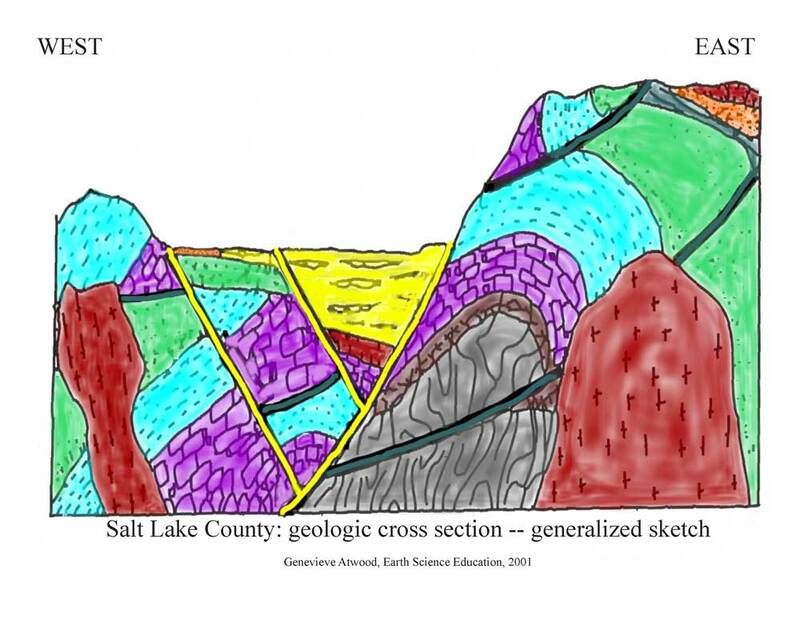 Salt Lake School District teachers will be able (a) to go outside with their students, and (b) use skills of “directed curiosity” to guide their students toward content about TECTONICS. What student questions, or teachers curiosity are pathways toward content concerning TECTONICS? The mountains on the east (the Wasatch Range) is taller than the mountains to the west (Oquirrh Mountains). Earth is round, meaning it’s approximately a sphere. Earth isn’t getting bigger or smaller. The simplistic model of Earth is: crust, mantle, core. We live on Earth’s crust. It consists of sediment and bedrock. Earth’s crust if very very very thin. Comparing Earth to an apple, the crust is only as thick as the skin of the apple. The crust floats like a raft or as connected icebergs on the mantle. Earth is dynamic. It changes. Specifically, the crust has plates, meaning large expanses of crust that are relatively coherent, that move slowly but measurably (for example GPS technology can measure movements). When one plate moves, it affects others. Even within plates, there is some stretching and some shortening. These movements and the processes that drive them are the field of TECTONICS. Earth science is dynamic. We still don’t understand the processes that drive tectonics, the consequences of tectonics, or even the societal impacts of tectonics. Your students may be the generation to figure some of these big questions. BIG CONCEPT: In general, regions that look different, are different. Utah’s three regions look different because they have had differing geologic histories, different tectonic histories. Tectonics largely determines the effects of water on Earth’s surface. 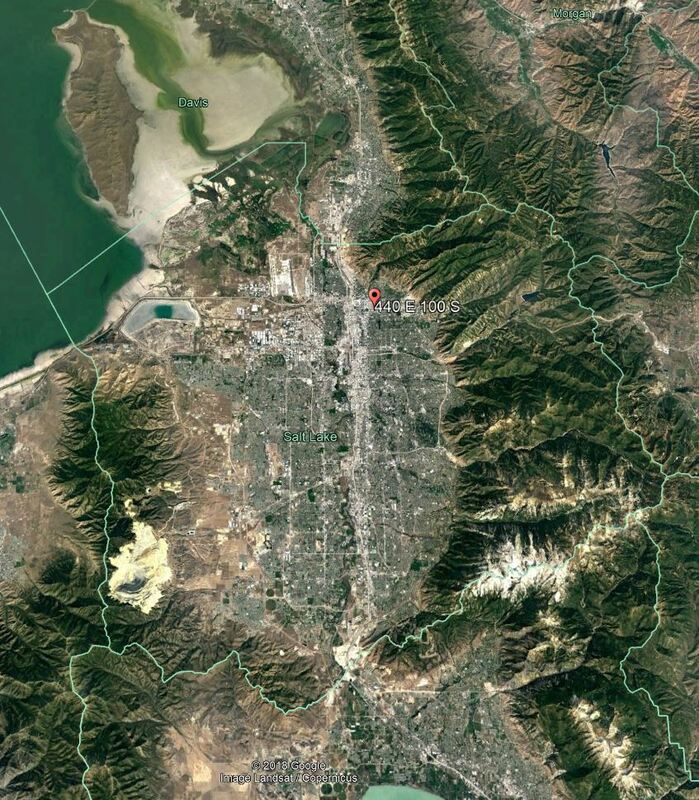 PHENOMENON 1: The Wasatch fault zone occupies a region of Earth’s crust where tectonic changes happen. ADDITIONAL PHENOMENON: The topography of what-is-now western Utah has contrasted with that of what-is-now eastern Utah for millions of years. Skills: Deliberate recognition of patterns of topography. Step 1: Breathe! Look around. All landforms in Salt Lake County are the product of (a) tectonics, and (b) erosion/deposition especially the role of water. That “simple” concept is a pathway to success. Look at what is high and what is low and wonder… could this be due to water? Or is this so big deal that it’s not just water? Step 3: Feel some JOY to be outside. Notice patterns of what is high, what is low, what is steep, what is flat, what is jagged, what is smooth. Your students may tend to see vegetation, housing, and roads before they see topography. 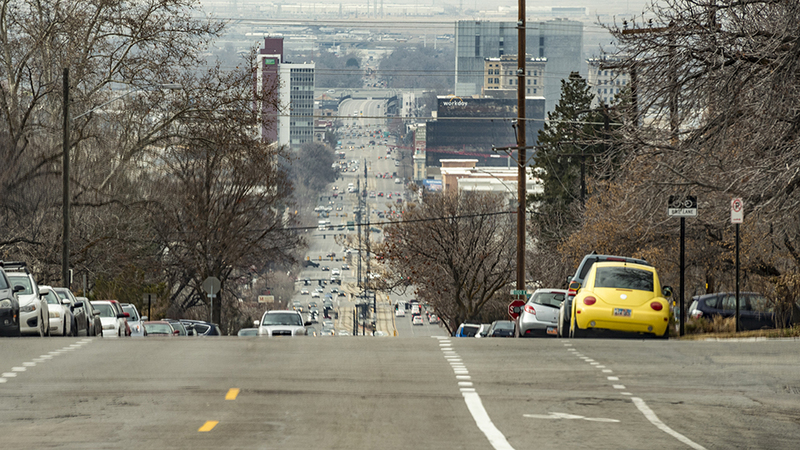 Fortunately, in Salt Lake County, vegetation, housing, and roads correlate with topography. Sometimes I play the game: I spy with my little eyes. Step 4: Be curious. Wonder about the patterns you and your students see. Science is about questions. Don’t feel compelled to know the answers. History of planet Earth (Session 3 – field day). Draw a “dance card” and locate the place on the map. 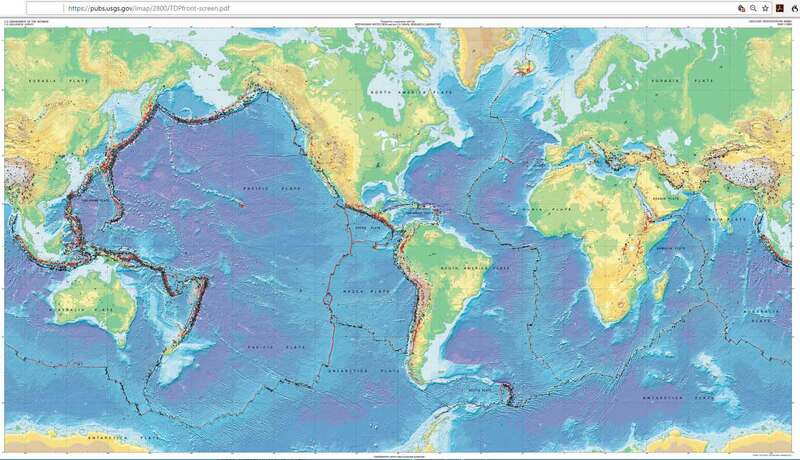 Find an arrow on that continental or oceanic plate. Remember!! 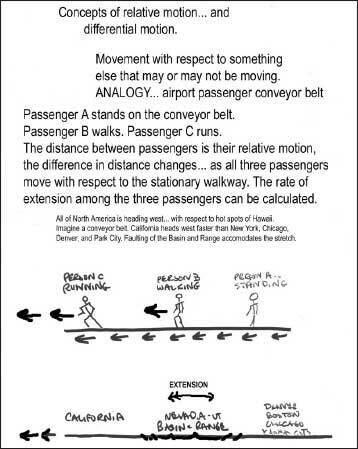 the direction of the arrow and the number… mm/year of movement. Follow directions of the ‘caller’ of this dance. A physical model of extensional tectonics. “Developing models” is one of the K12 Framework’s eight “science and engineering practices.” A map is a model. These blocks are a model. All models have limitations. Geographers say: “All maps are flat, all maps lie!” These blocks’ angles grossly simplify, but provide opportunities for kinesthetic learning. 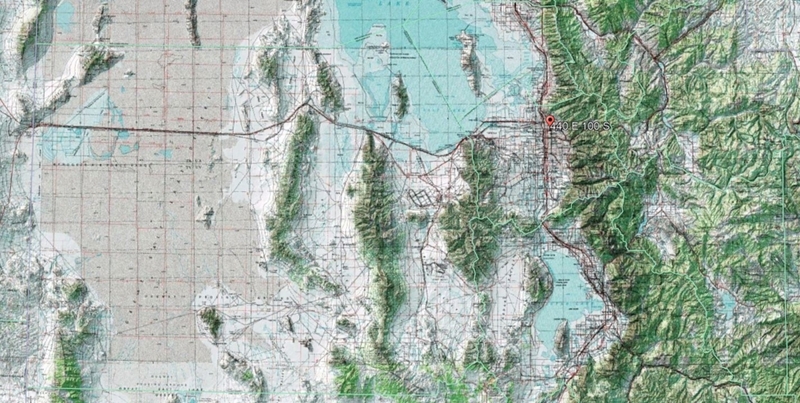 Map an expression of a segment of the Wasatch Fault Zone. inspire the JOY of doing science. CLICK HERE for Homework 1 due October 15.. Relative age means… younger than / older than. Salt Lake Valley is a basin of the Basin and Range. Utah Valley and Tooele Valey and the broad, flat-bottomed valleys west of the Wasatch fault from Utah through Nevada are basins of the Basin and Range province. The Wasatch fault zone is the boundary between the Basin and Range region to the west and Rocky Mountain region to the east. 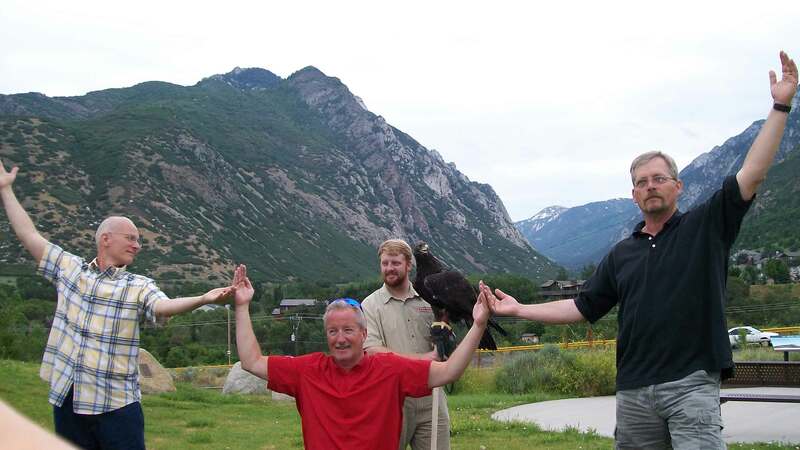 The Wasatch Range is a mountain range within the Rocky Mountain province. Regions look different because they are different: they have had different geologic histories. Please… don’t overload your students. This is for you, so you have confidence to go outside with them, see patterns, express curiosity, practice “guided curiosity” with your students, and guide them toward resources. 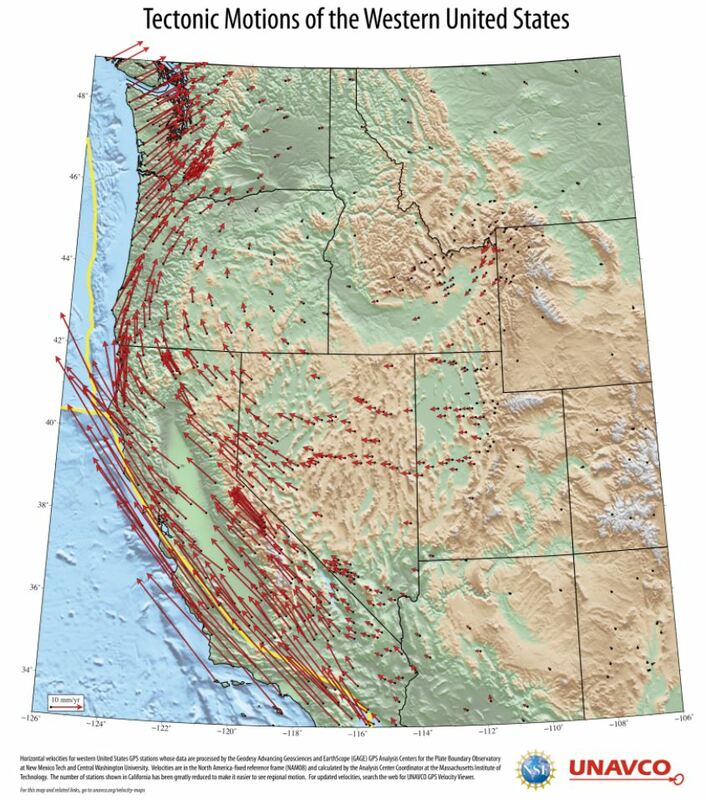 Among my favorites are those of the USGS (United States Geological Survey) and the UGS (Utah Geological Survey). Extensional tectonics (meaning, gets wider). Note how the valleys DROP. Previous chapters of Utah’s past created the bedrock of the mountains.
. and even the abrupt face of the Wasatch Front. 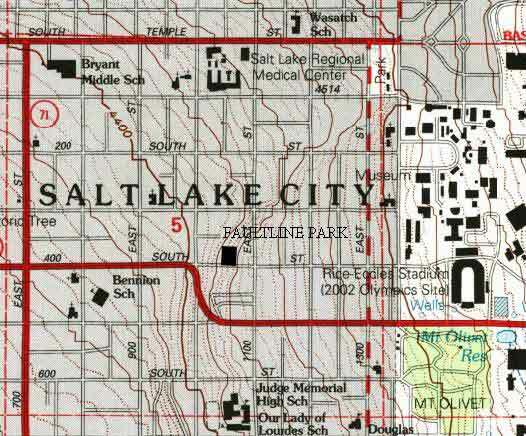 Simplified west-east cross-section of Salt Lake County. Practice the “rules” of relative age relationships. What evidence do you witness of the most recent “superposition” of sediments? What do they lie across? What evidence do you witness of cross-cutting relationships? 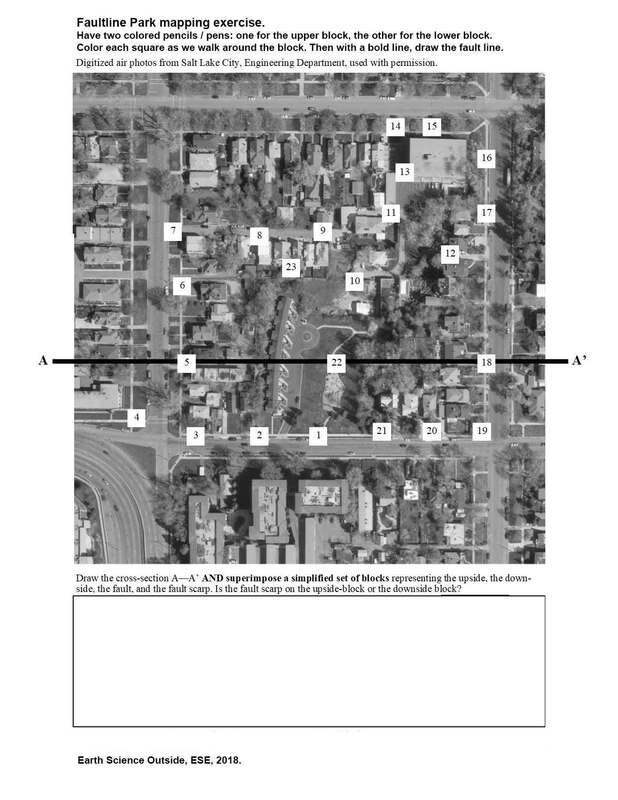 What rock units (bedrock units) are cut by the Wasatch fault zone? 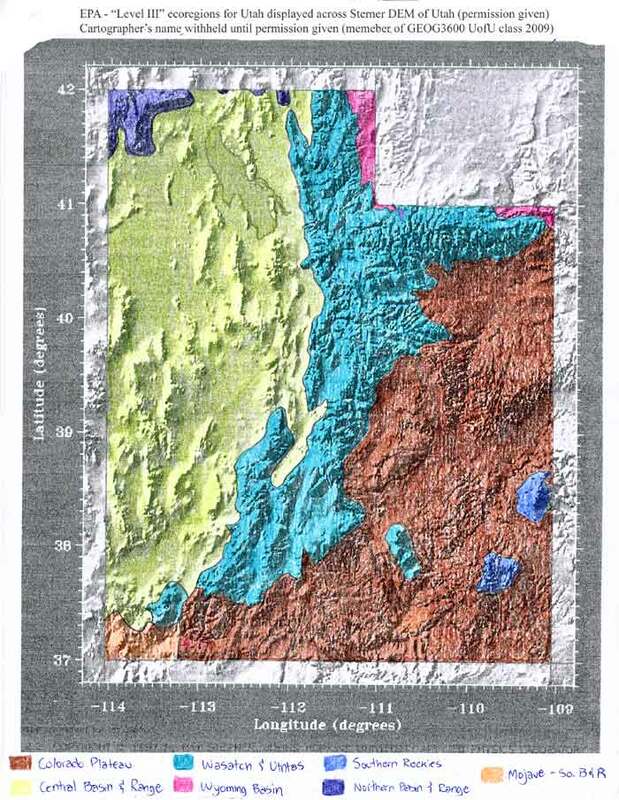 If the tilted layers are cut by the Wasatch fault (yellow… on the right), the compressional folding of those layers was long over before the extensional tectonics Utah experiences now. Evidence of Geologic History of Utah — Specifically to Chapter 9 – Now! Stretching west. 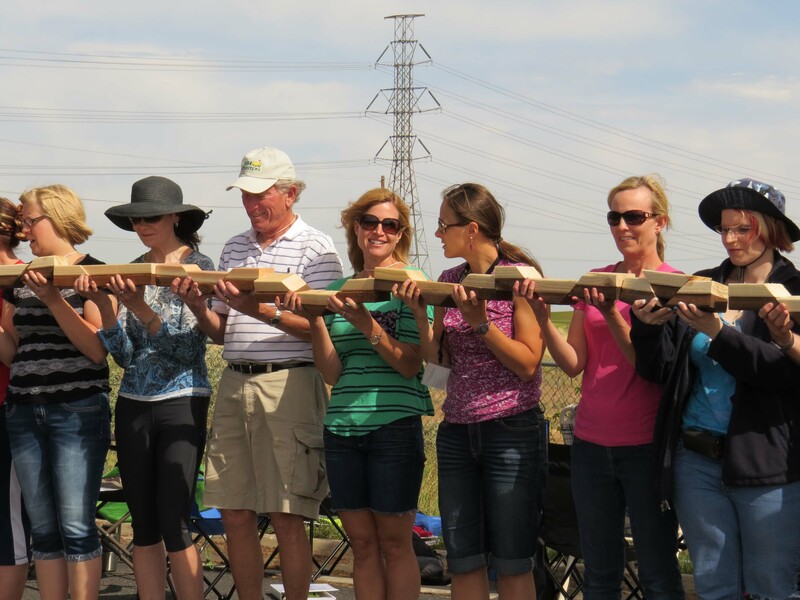 This course asks participants to appreciate how Earth scientists have pieced together the geologic history of Salt Lake County as nine chapters. We live in Chapter 9: Now! Stretching to the West. This chapter, based on tectonics, began about 22 million year when tectonics shifted from dominated-by-isostatic-adjustments (sorry for jargon) and igneous activity to active stretching westward (extensional tectonics). Chapter 9 Now! Stretching west is … now… and continues through the present and beyond. Chapter breaks are based on tectonics. If you knew the OLDEST units that were faulted by extensional tectonics, wouldn’t you know the beginning of the pulling apart of the Basin and Range? Based on evidence of western Utah, extension began about 22 million years ago. By about 5 million years ago, we would recognize the major mountain chains and valleys of our Basin and Range. There is no evidence of how long this chapter will last. 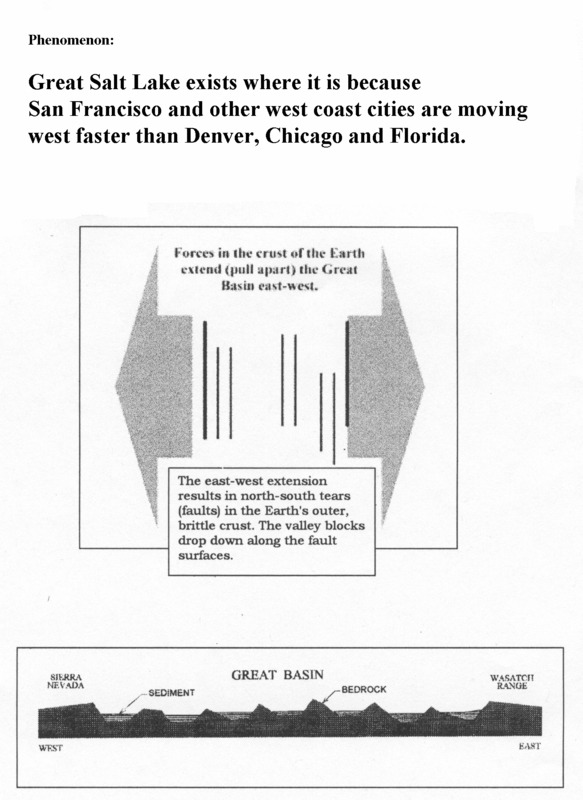 The Wasatch fault is a Chapter 9: Now! Stretching to the West feature. It lies along the Wasatch Line a zone where Earth has accommodated change for half a billion years. 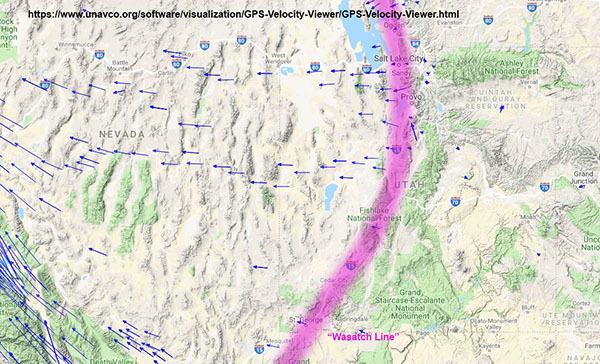 The Wasatch Fault zone is due to tectonic extension. Consider Mount Olympus. The bedrock of Mount Olympus happens to be from Chapter 2 – Metamorphism Lite and Chapter 3 – Shallow Seas. Don’t confuse the age of bedrock of a feature with the age of a feature. Faulting along the Wasatch Fault drops the valley down and is what makes the landform (Mount Olympus). Mount Olmpus, the landform, therefore is a Chapter 9 feature! Same with Antelope Island. Same with the Oquirrh Mountains. How about here at Faultline Park. As we walk around the block and witness patterns of topography, and vegetation, and urban development… decide in your mind whether the fault we are mapping cuts sediments, specifically, does it cut sediments of Lake Bonneville of about 15,000 years ago (not long ago… basically the present). What do you wonder about that?! 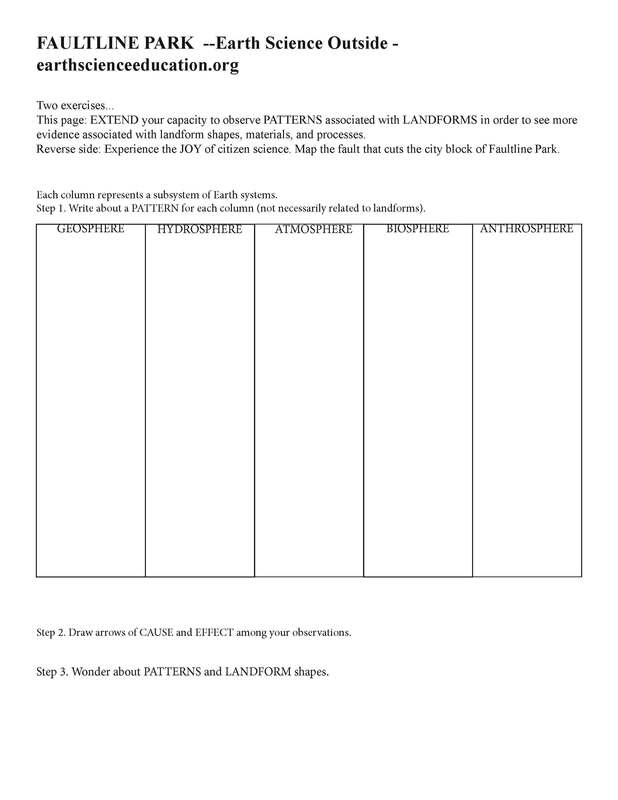 From our Session 1: “Landforms are generally young compared to the bedrock they are made of. Antelope Island and Stansbury Island are both Chapter 9 – Now Stretching West landforms. Antelope Island’s bedrock is very old (Chapter 1 – Metamorphic Basement) and Stansbury Island’s bedrock is Chapter 3 – Shallow Seas. But the islands are young features. The islands are ranges of the Basin and Range surrounded by low places due to extensional tectonics of Chapter 9 – Now Stretching to the West. Keep thinking: shape, materials, process. Think: clues to Utah’s geologic past and… History of Planet Earth. GPS units on Earth’s surface measure movements. Today (meaning Chapter 9 – Now, Stretching to the west), the Basin and Range physiographic province is being pulled apart due to extensional tectonics (!) while the Rocky Mountain and Colorado Plateau regions are tectonically stable in comparison. A peak on Antelope Island is moving west slightly faster than Lone Peak of the Wasatch Front, Denver, Chicago, and Florida. Wendover is moving even faster (not by a lot… our Governor doesn’t need to bargain with Nevada over that land… yet). The North American plate, with Utah on it, moves west with respect to Hawaii. But the western Basin and Range moves west faster. Imagine an airport with two riders: one stands still, the other walks. The distance between the two grows. Participants should have a heart-beat understanding that extensional tectonics results in down-dropping of “blocks” of western Utah’s crust creating basin and range topography such as the Salt Lake Valley (basin), the Oquirrh Mountains (range), and the Wasatch Range (eastern edge of the Basin and Range physiographic province). 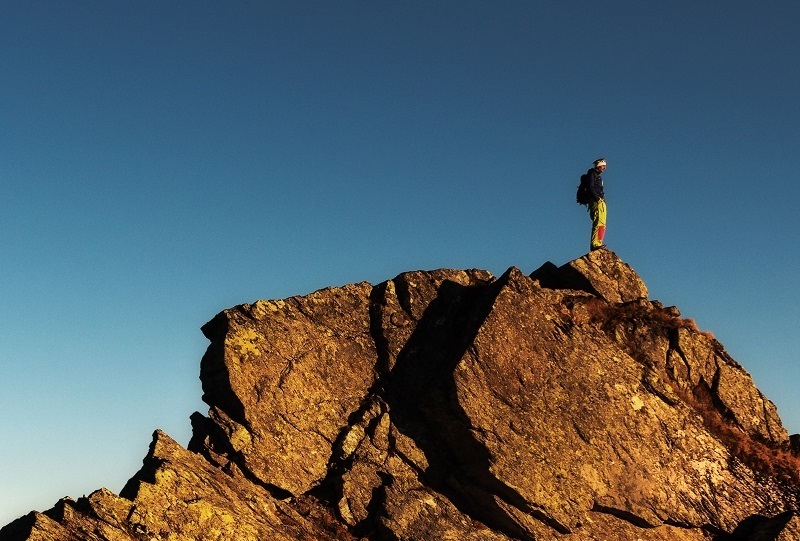 Keep coaching yourself: competence versus comprehension. Comprehension is the goal. Embrace the patterns… and the facts will follow. Our course mantra for students: If you can see patterns, you can be a scientist!